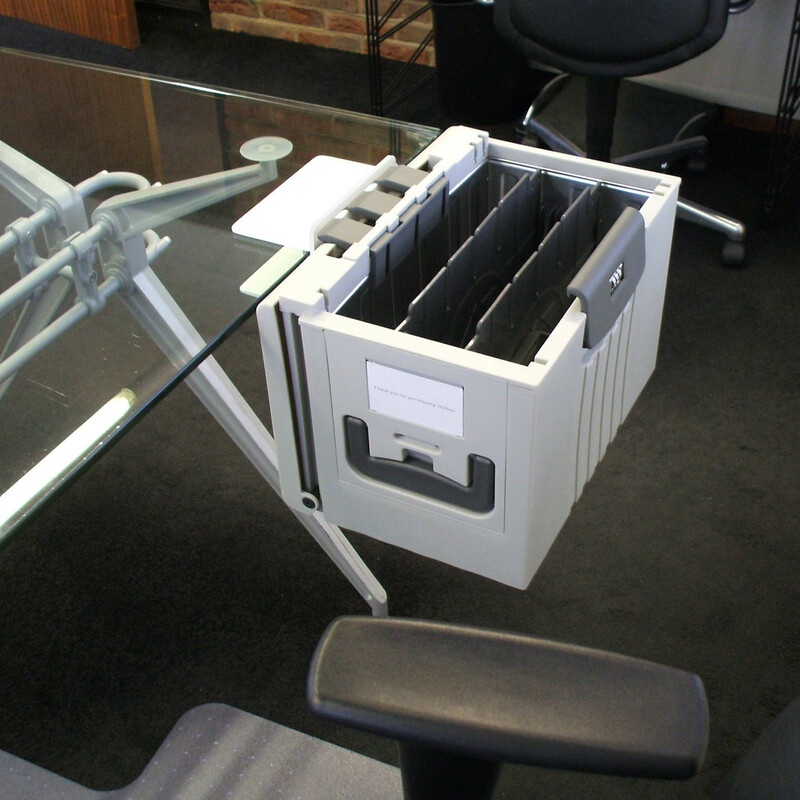 Hotbox™ Personal Storage provides portable secure office storage for hot desking environments, allowing you to keep project files and tablets or laptops close at hand. 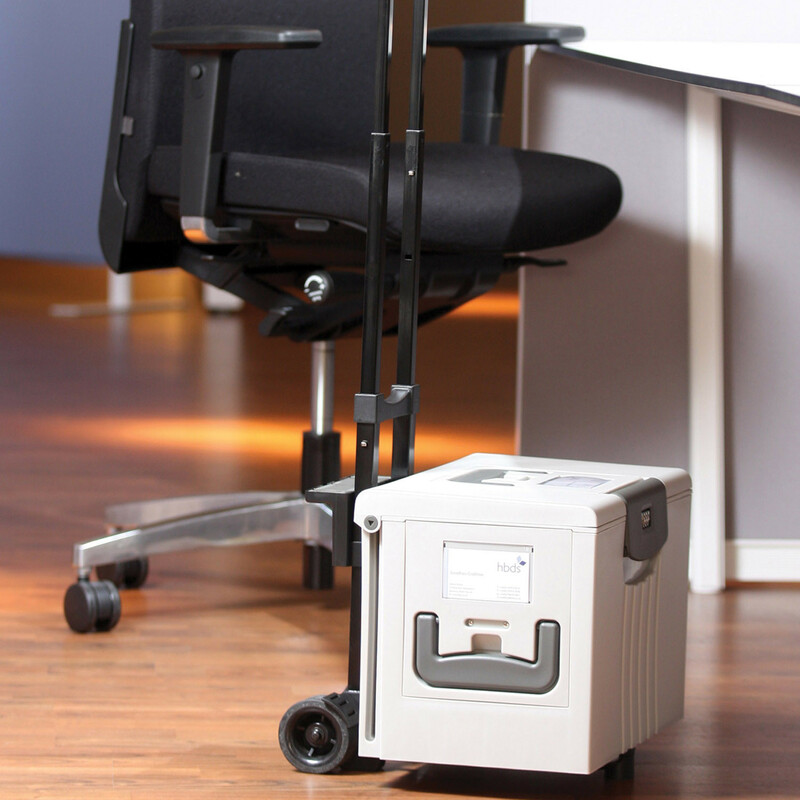 Hotbox mobile storage units are ideal for the office nomad, working on the move or at home or just moving files between your office locker and the desk. 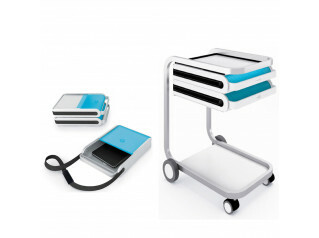 It also gives companies who employ smartworking the ability to maintain clean desk policies. 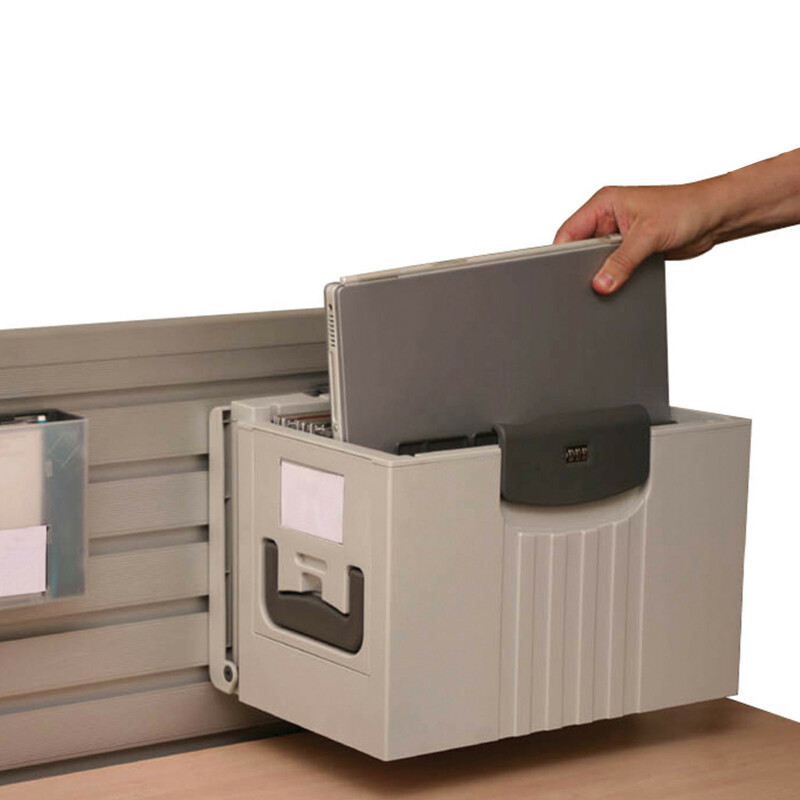 Staff can keep all the required files in Hotbox™ personal storage during working hours and store them away in their personal locker at the end of the day. 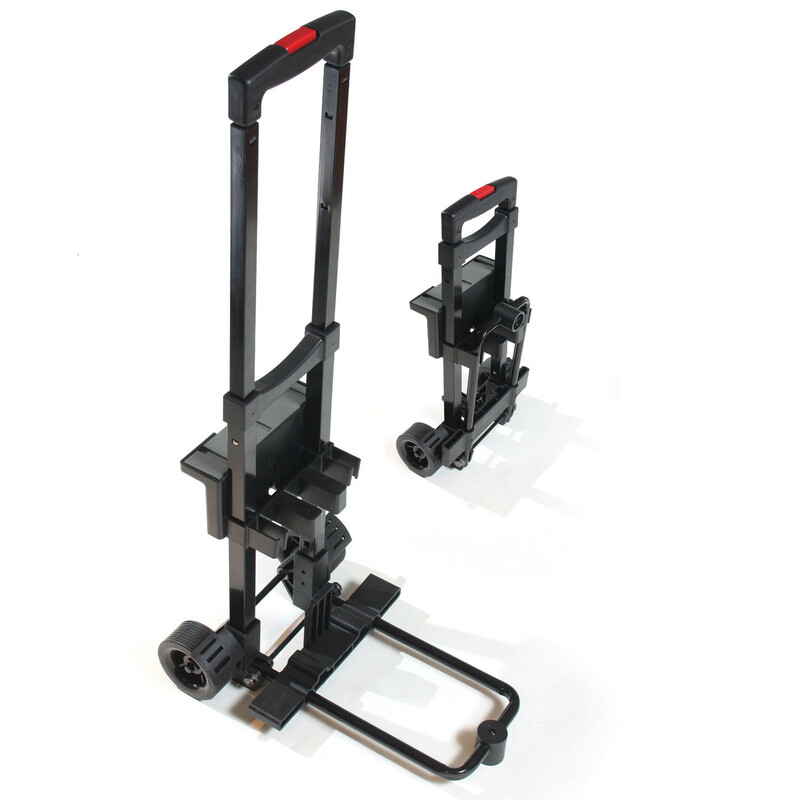 HotBox office storage is a good size and functional, transforming to conveniently latch onto the side of your desk or desk screen tool bar. 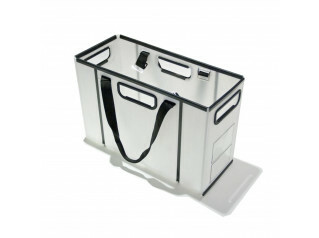 Transport dollies are also available to take your HotBox Personal Storage with you wherever wish to work. 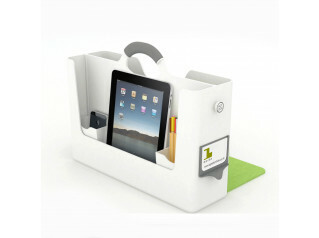 UPDATE: HotBox 2 Personal Storage is now available with optional tablet stand! 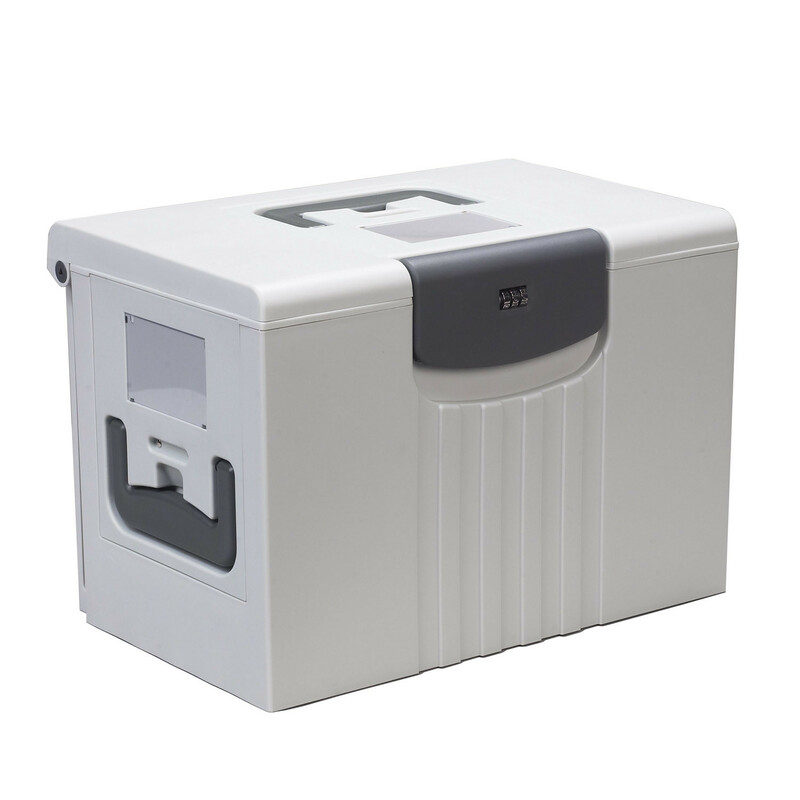 You are requesting a price for the "HotBox Personal Storage"
To create a new project and add "HotBox Personal Storage" to it please click the button below. 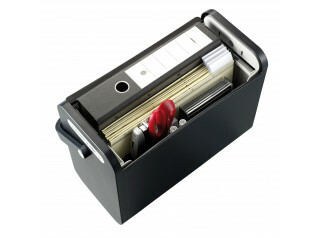 To add "HotBox Personal Storage" to an existing project please select below.